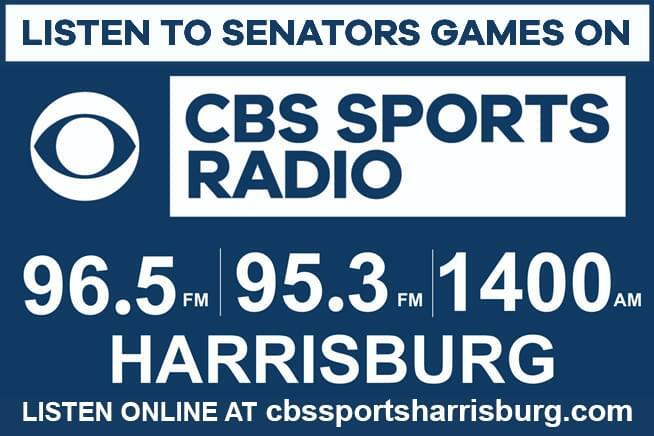 Join us for Senators Baseball all season-long, hosted by Terry Byrom! Terry is a native of Sacramento, California. 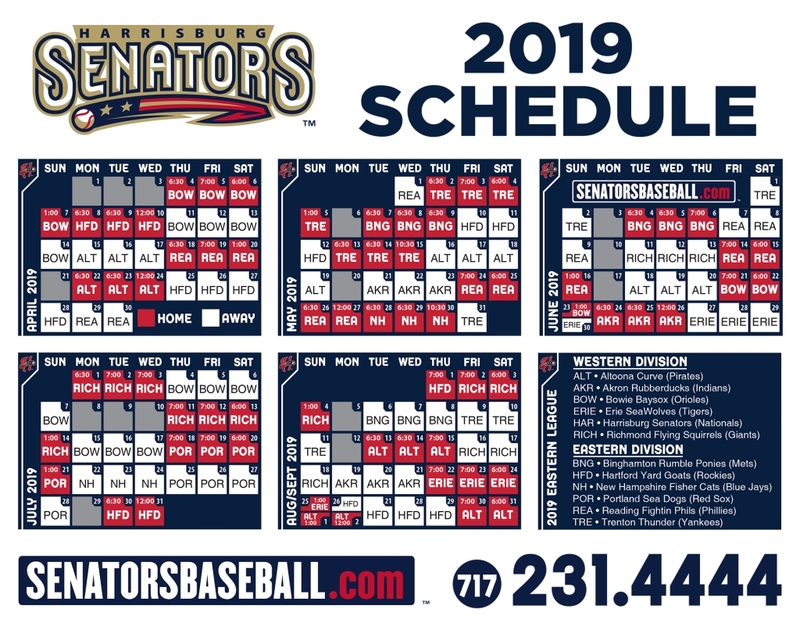 The 2019 season will be Terry’s 18th season overall and 15th season with the Senators. 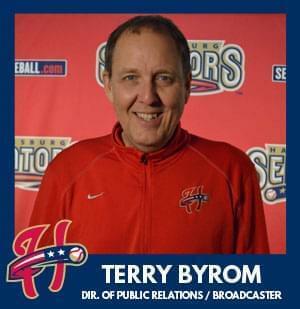 He previously worked for the Ogden Raptors (2002) and Fort Wayne Wizards (2003 & 2004). He is a longtime fan of the three-time World Series Champions’ San Francisco Giants, five-time Super Bowl Champions’ San Francisco 49ers and two-time NBA Champions’ Golden State Warriors. When he’s not at a ballpark broadcasting, you can find him and his wife Liz somewhere on the Appalachian Trail or on their deck. Outside of baseball, Terry enjoys golfing, reading, and hanging out at home. Liz and Terry reside in Camp Hill with their three cats, Buster, Panther & Natalie.